In the myths of ancient Greece there are a lot of characters that consist of two different creatures. 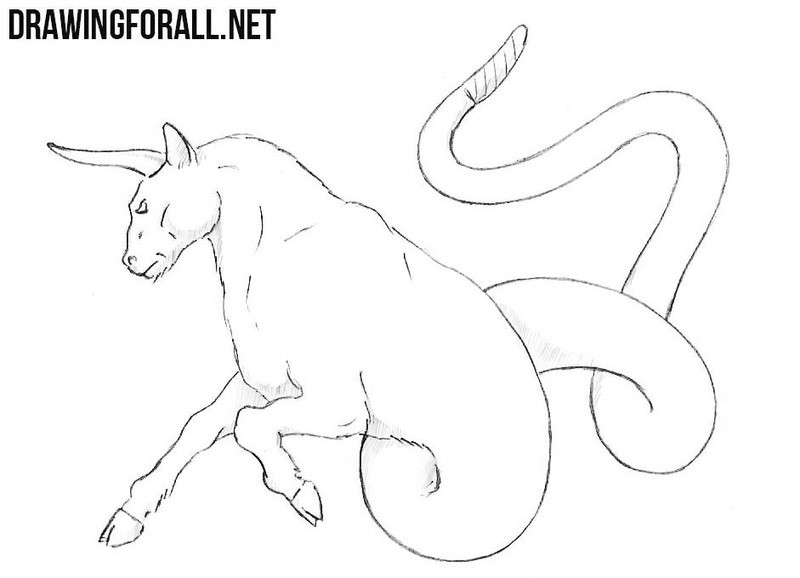 There are very famous, such as the centaur and the minotaur, but there are also not very famous such as ophiotaurus – a creature with a front part of a bull and a back part of a snake. The lesson on how to draw an ophiotaurus we begin with the fact that we sketch its skeleton. 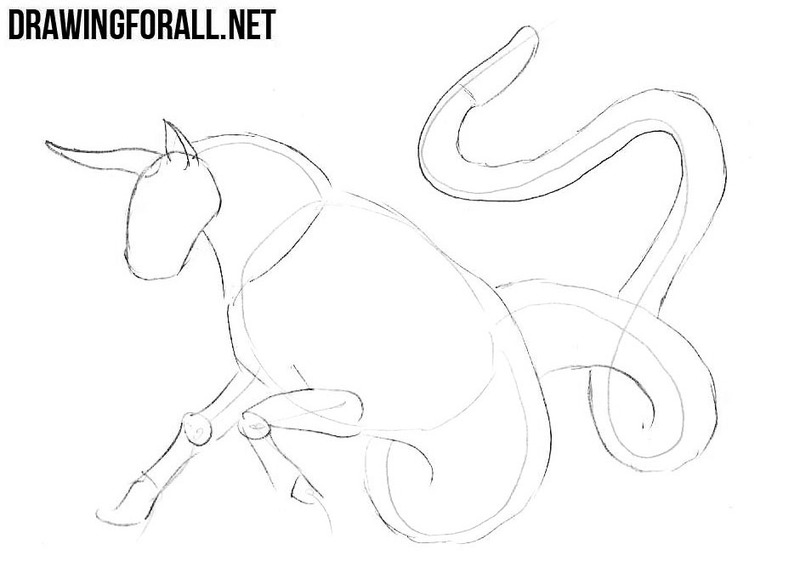 Sketch the head and torso of the creature in the form of ovals, neck, tail and legs in the form of simple lines. we draw a horn and an ear. Add the volume to the neck, torso and long curling tail. At the end of the step, add the volume to the hooves. 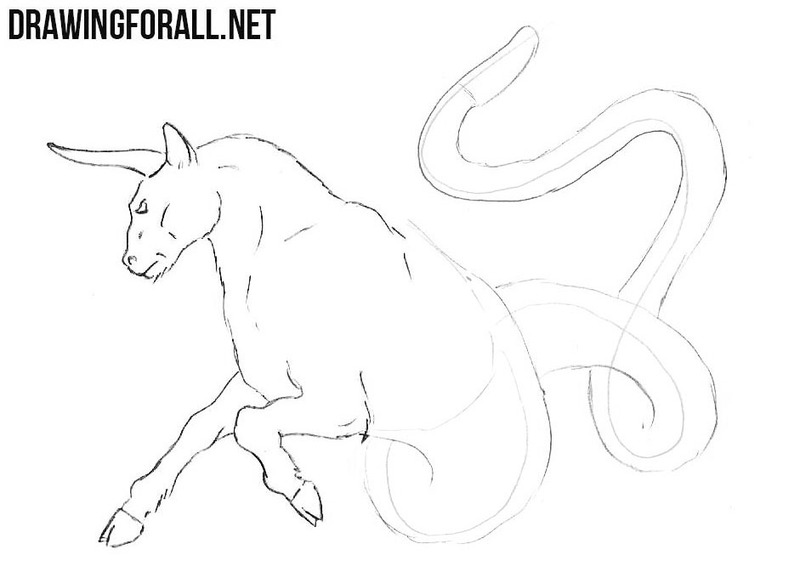 With the help of clear and dark lines draw out the outlines of the bull head. 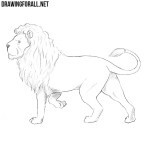 Draw the eye, mouth and add a couple of lines of the jaw muscles. 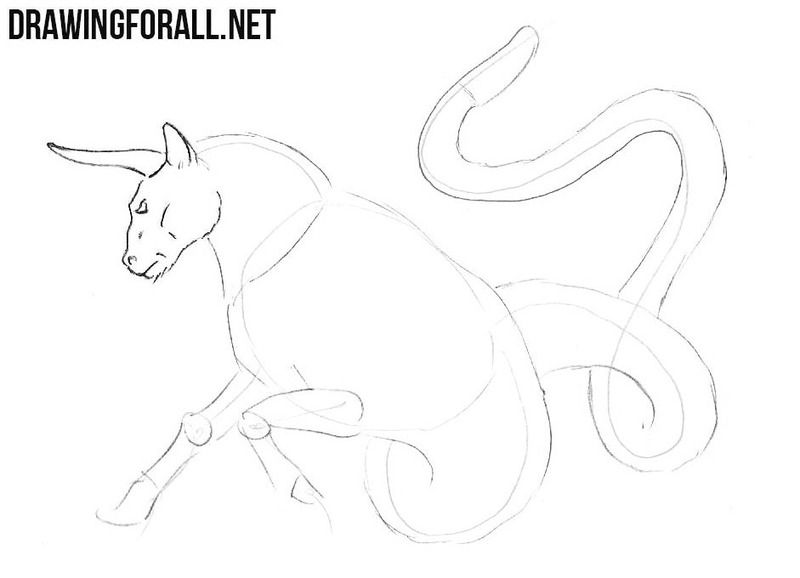 Draw out the outlines of the neck, torso and hooves. 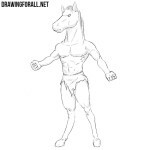 Draw all the muscle lines as in our example. 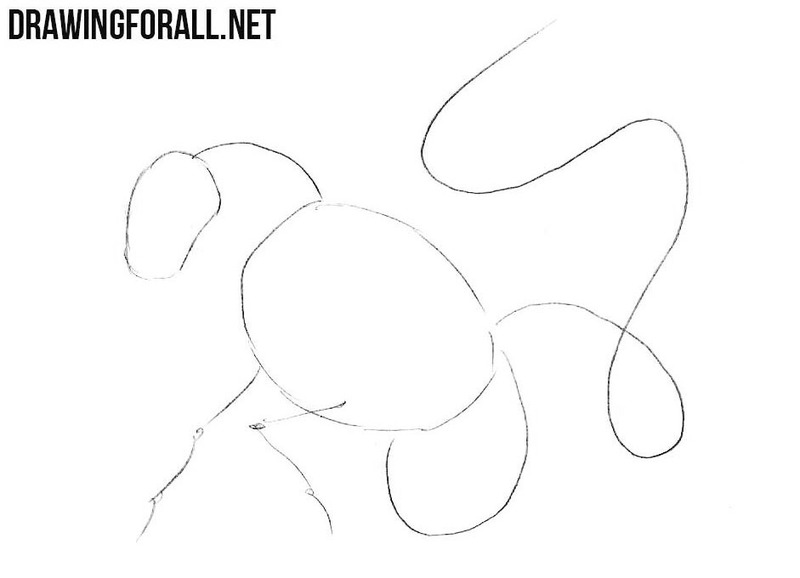 In order to make the contours of the body more “shaggy” use short strokes. We pass to the tail of the ophiotaurus by drawing it with the help of long and clear lines. 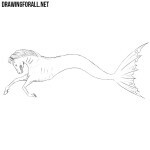 Draw the tip of the tail as shown in our example. Our drawing of the creature would not be complete without shadows. So we draw a few shadows using hatching of different intensity. As we said in our other articles, we very much like the characters of myths, especially the myths of ancient Greece. 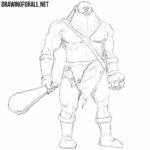 And we want to draw almost all known and significant characters. Many of them are already on our website, and the rest will appear in the near future. 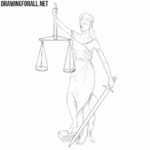 So visit DrawingForAll as often as possible, share your impressions and opinions about the site and learn how to draw with us.